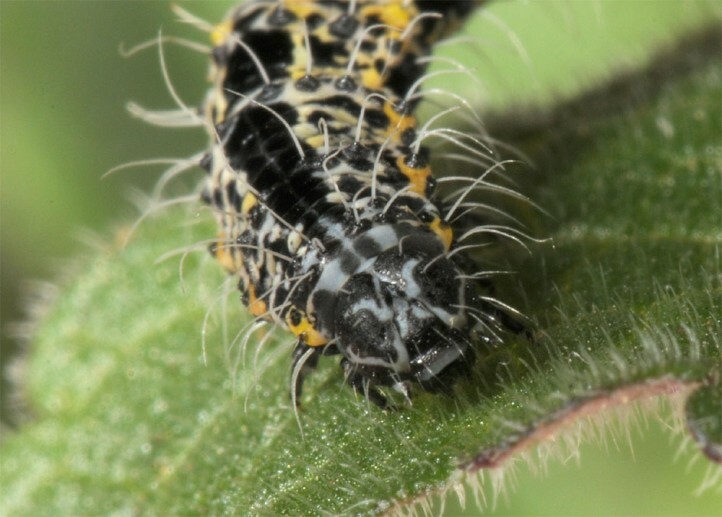 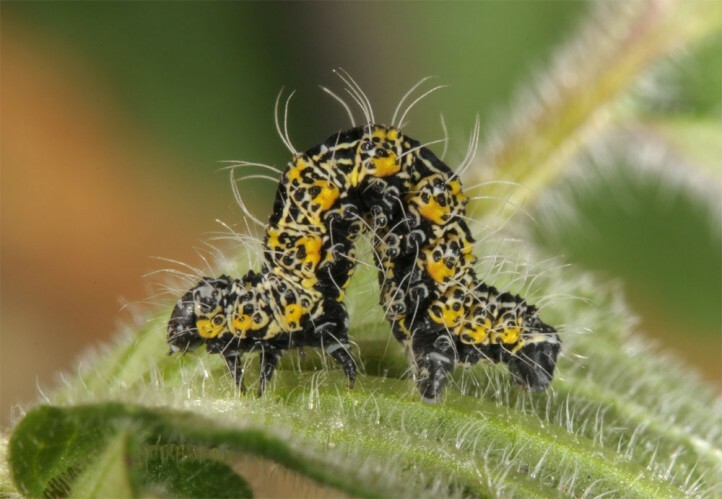 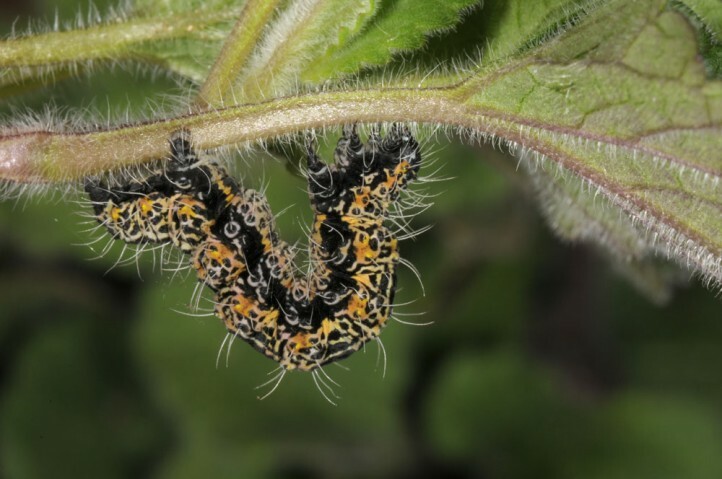 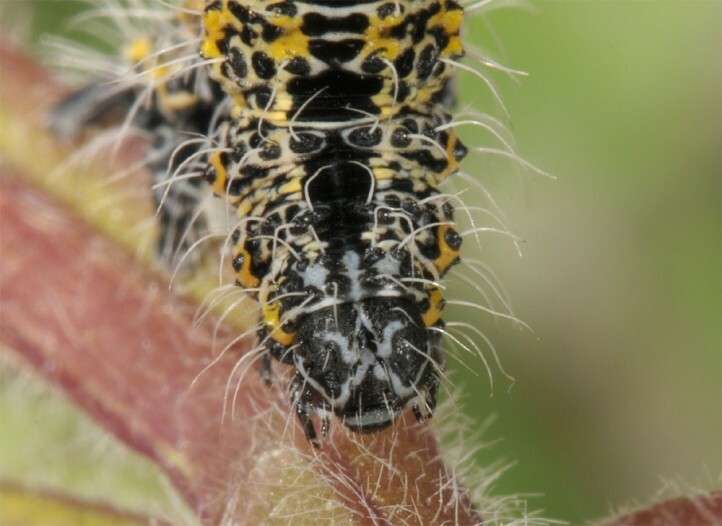 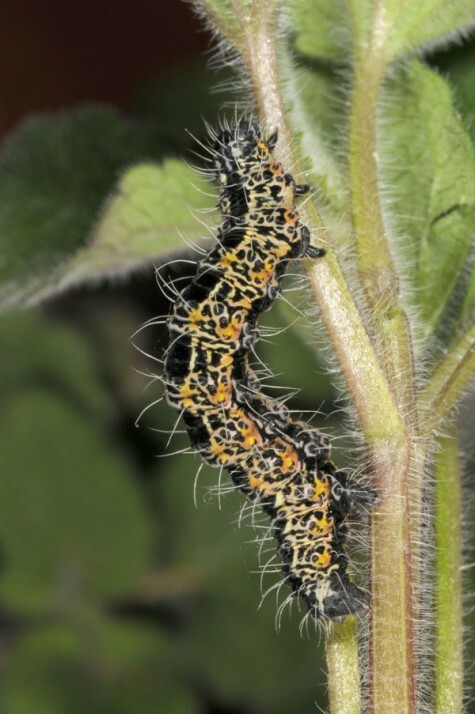 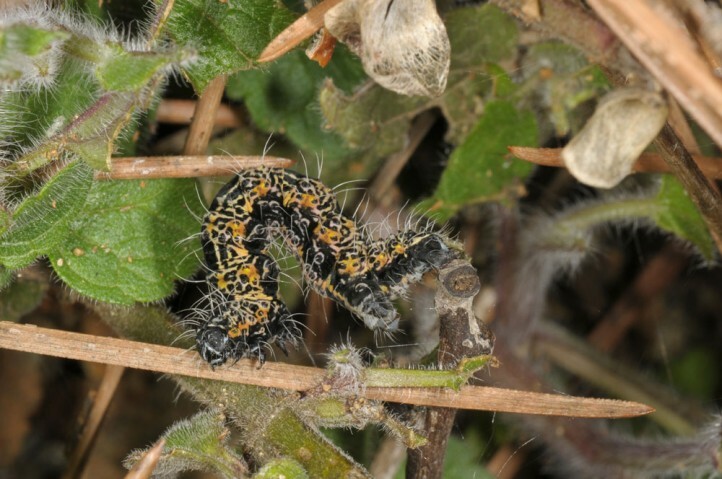 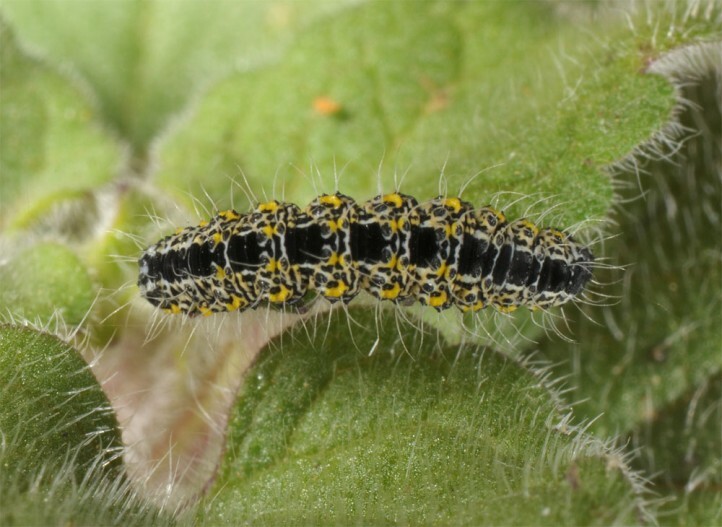 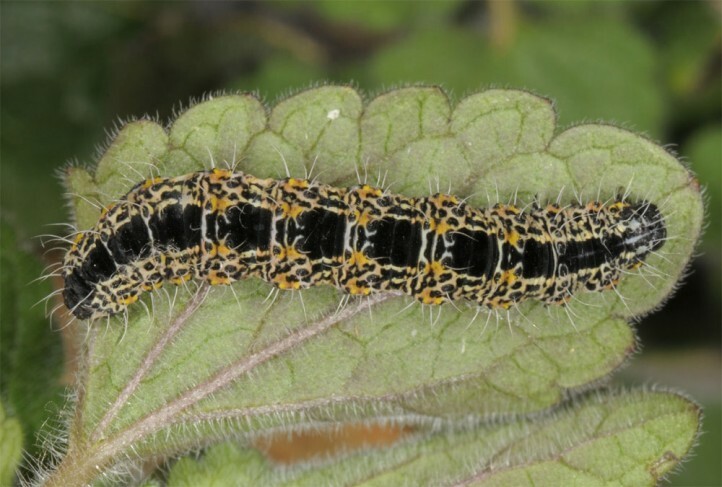 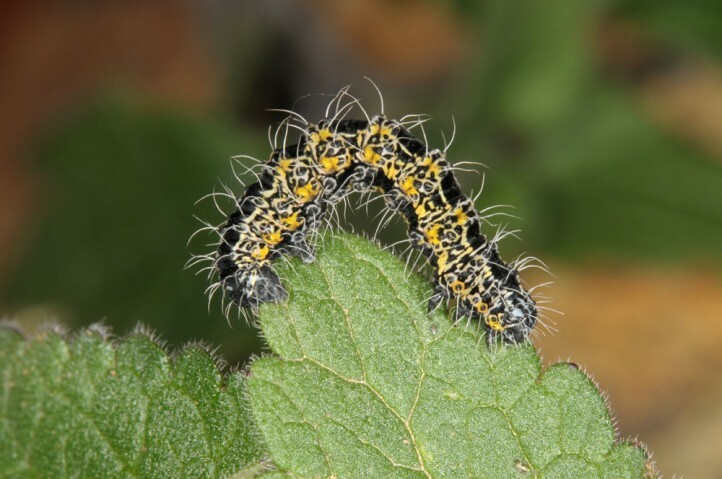 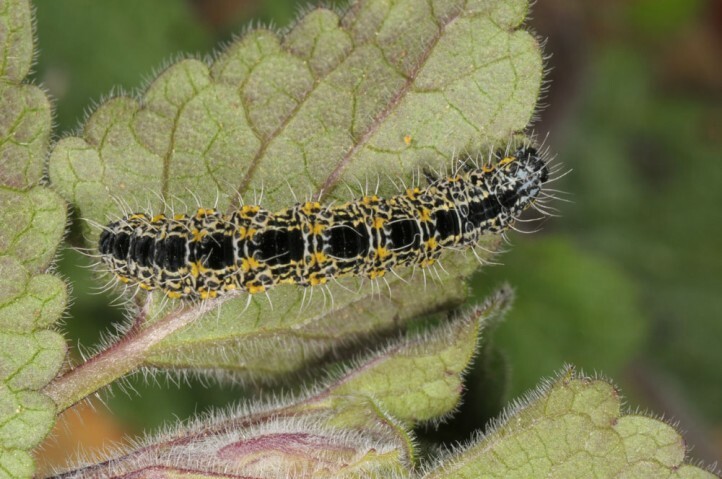 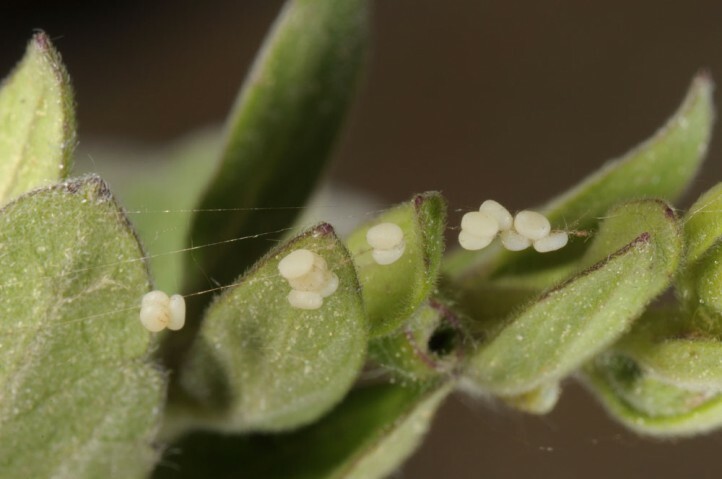 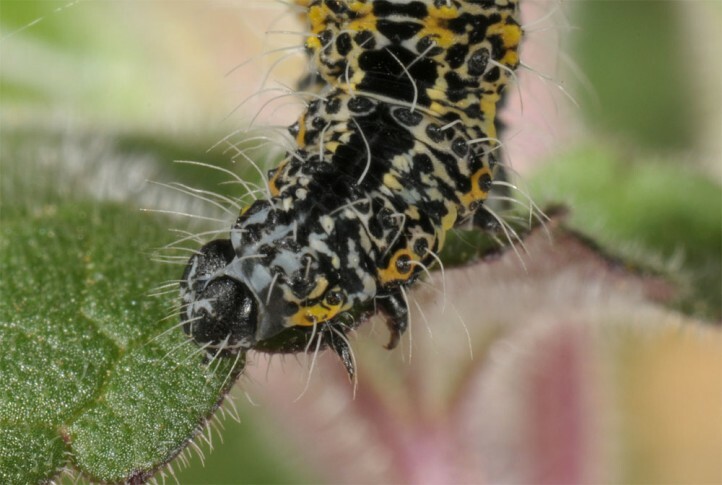 The larvae feed on Scutellaria cypria. 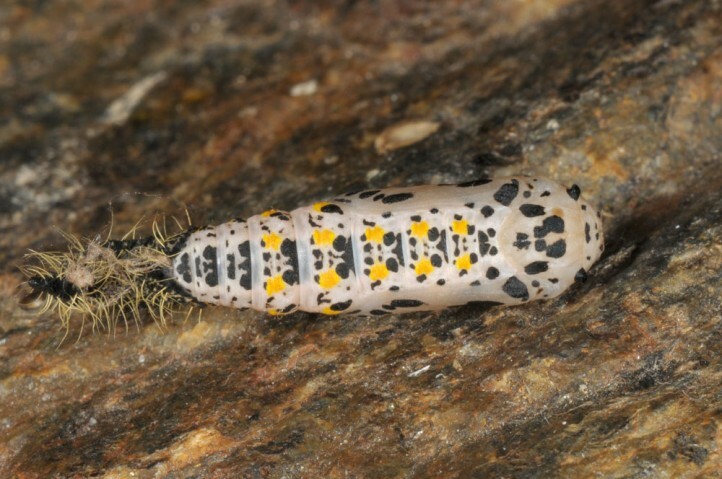 Orthostixis cinerea inhabits rocky area, bolders and earthy embankments e.g. 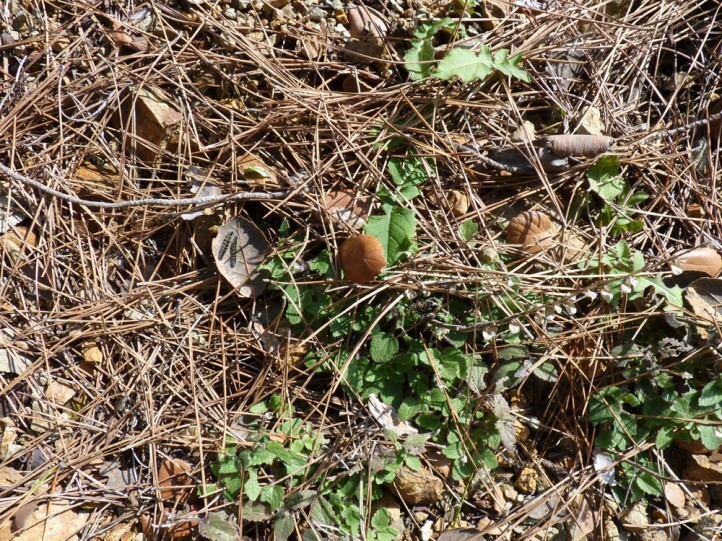 in open pine woodland. 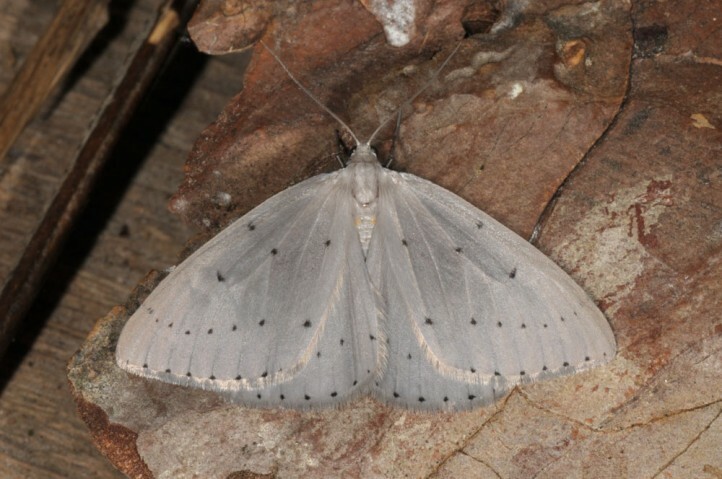 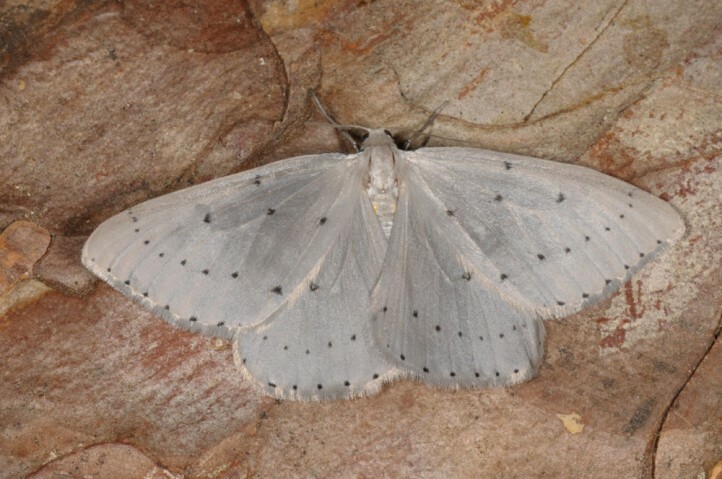 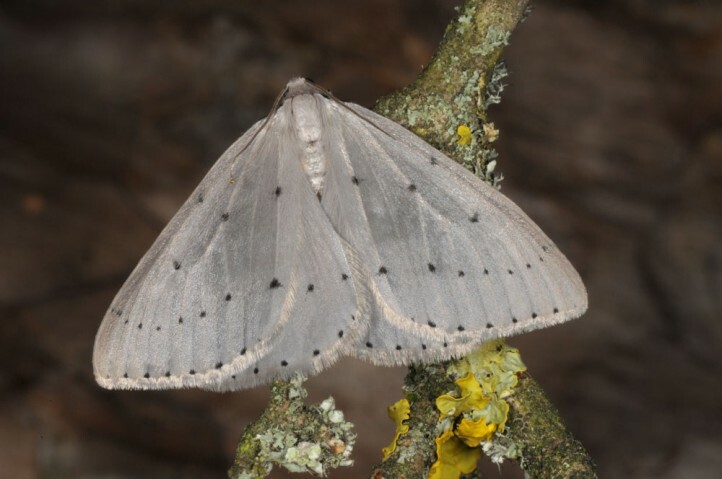 The moths occur in several generations between spring and late autumn. 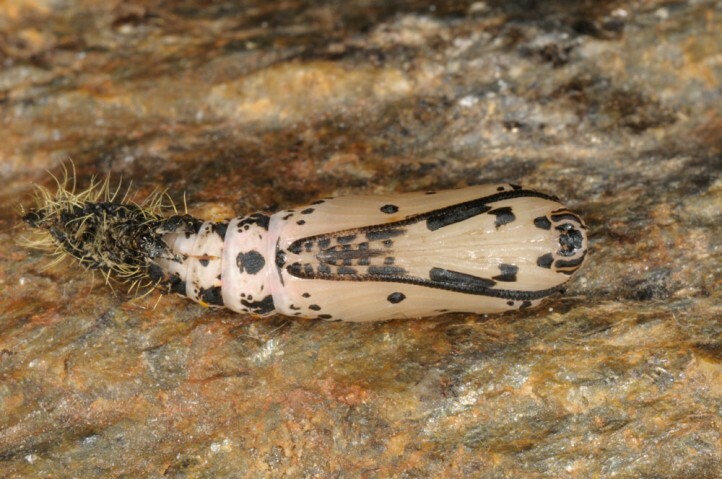 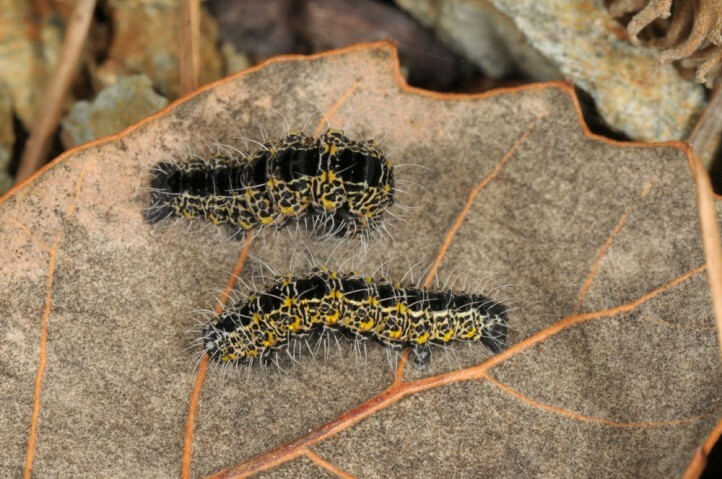 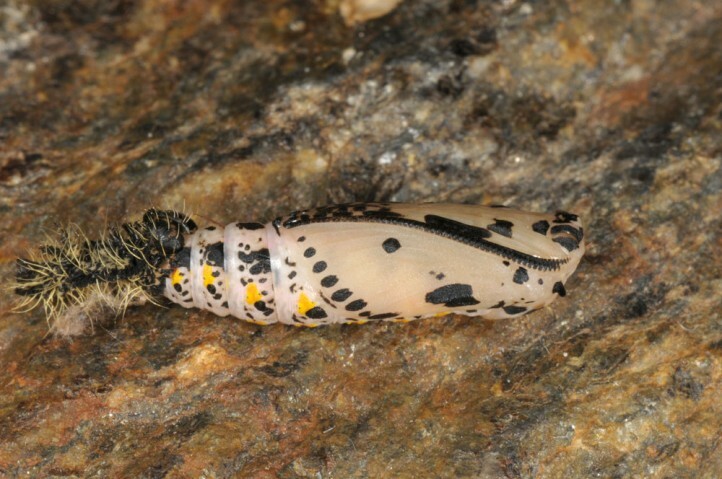 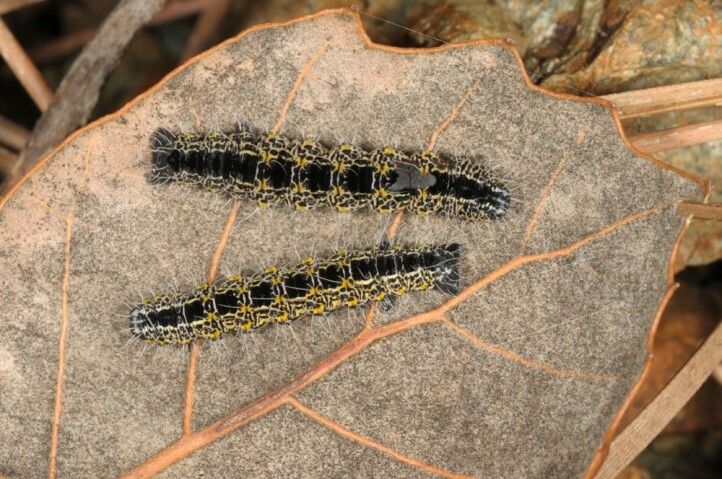 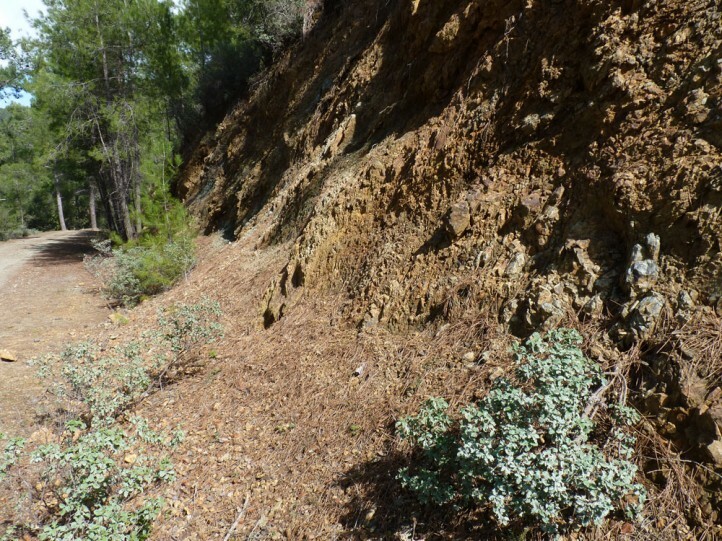 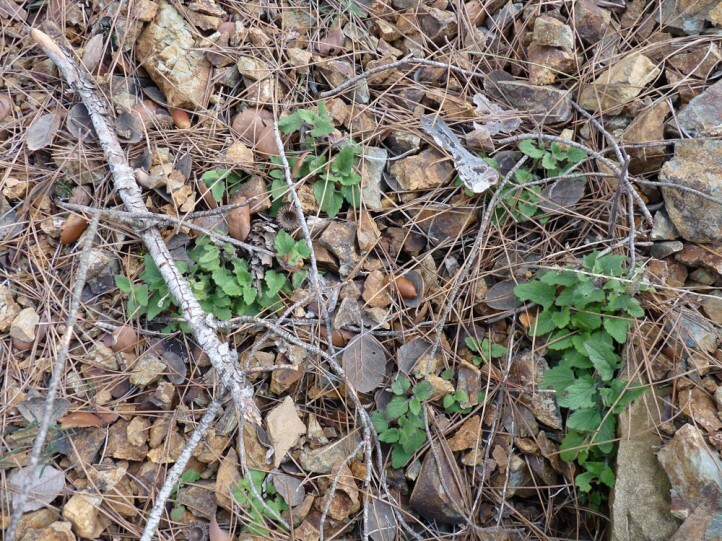 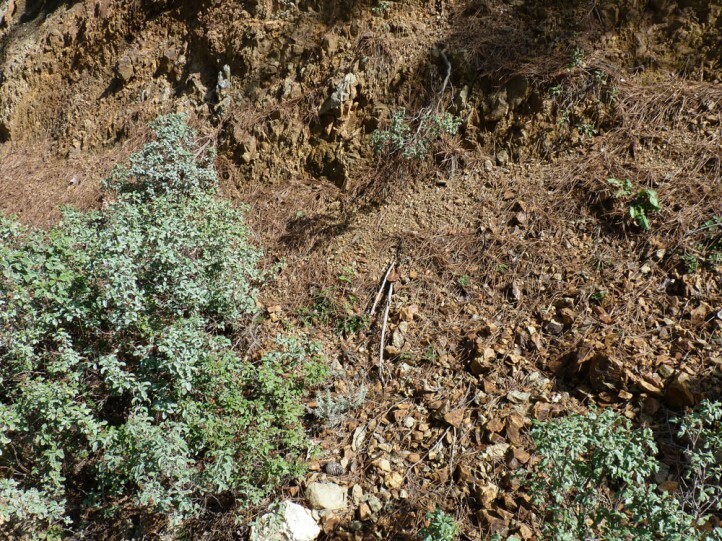 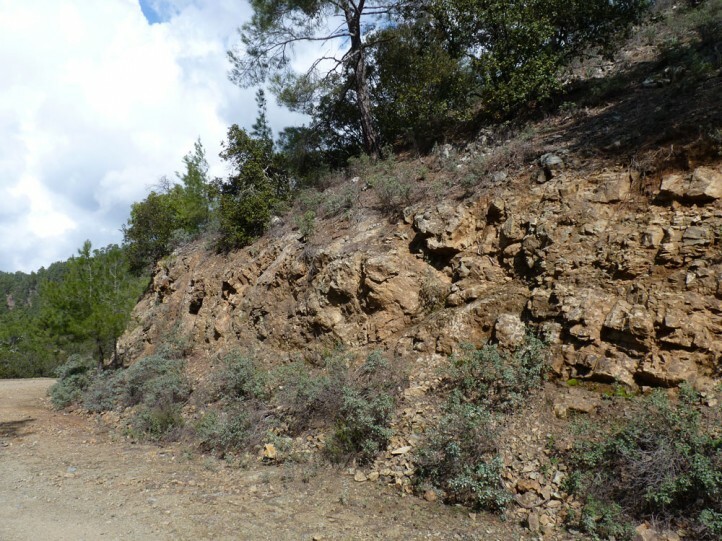 I recorded many larvae in 700m in the Paphos Forest range in late February 2018. 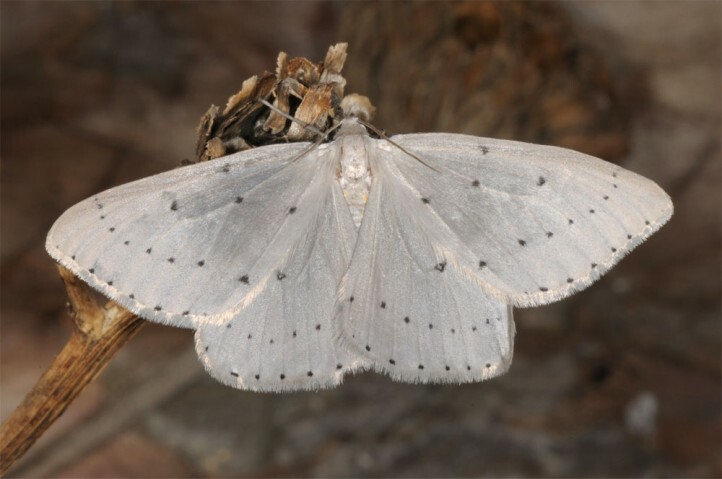 The pupation takes place suspended in a light webbing. 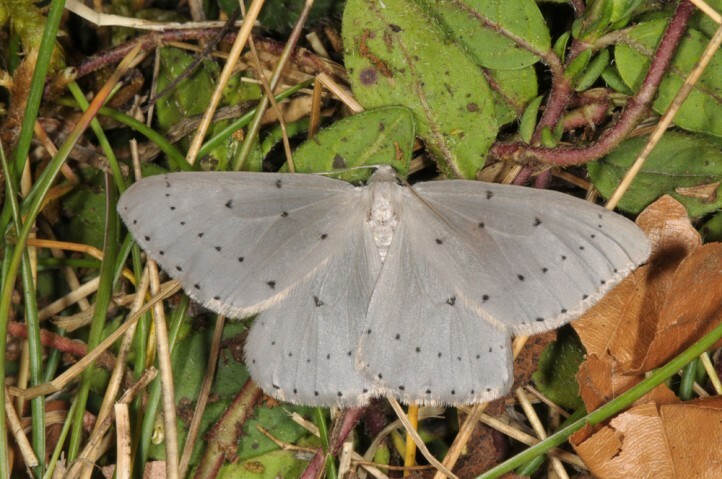 Orthostixis cinerea is endemic to Cyprus.